The Doctor and the Daleks. 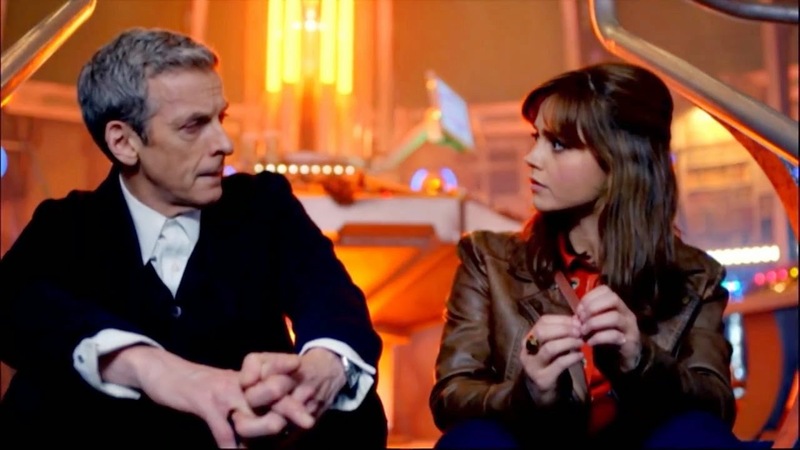 Fifty years and seemingly countless stories later and still the two seem inseparable, both in the mind-set of the general public and narratively speaking at the core of ‘Doctor Who’s raison d’etre. In the post Time War universe of the 21st Century show the stakes between Doctor and Dalek have been raised as high as the bar can seemingly go; and the trick of every fresh Dalek story remains the same: how can you keep Time Lord and nemesis at each others’ throats without the risk of apathetic overkill? Kid Jensen. "Hi and welcome to Top of the Pops. To get us under way let’s see the charts and listen to The Bellamy Brothers." Chart music: The Bellamy Brothers: If I Said You Had A Beautiful Body Would You Hold It Against Me . Secret Affair: Time For Action . Number 67? Top of the Pops often dips outside of the top 30 but I think this is the first time it's reached down this far. Kid Jensen says it's his current record of the week which raises the question of how much influence the host has on the songs played. Was Peter Powell a secret fan of The Dooleys? I think we should be told. Regardless, this is a great song and it's a textbook example of how to get the programme off to a great start while also giving a leg up to a record which might otherwise be overlooked. 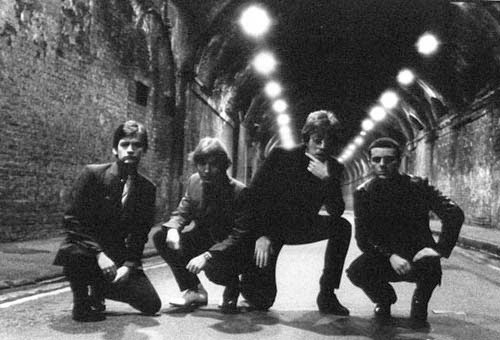 Secret Affair poised for the action that it's apparently time for. 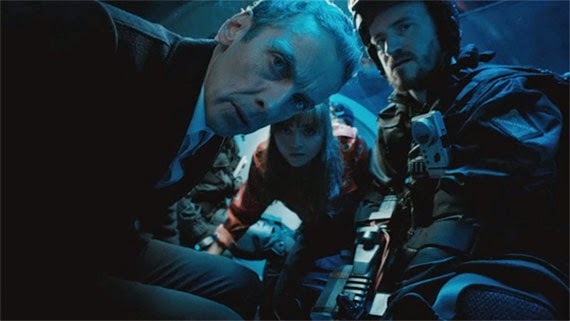 One of the strengths of Doctor Who has always been its capability to surprise yet many who regularly watch it prefer things to continue as they are. Change of any kind, whether a new Doctor, companion or even title sequence is generally greeted with a mixture of disappointment or outright hostility. This 80 minute long introduction to the latest Doctor may well confuse rather than confirm people’s expectations as the entire tempo seems to have changed. Like it or not we’ve become accustomed to a frenetic pace of events which seemed to speed up even more when Matt Smith took over. `Deep Breath` on the other hand lives up to its name, slowing proceedings down several notches to allow the story room to, well, breathe. Online reaction so far seems comparatively muted as if people are finding it hard to assimilate this change of tone. Fans seem not to have taken to it, after a year of saying how brilliant they think Peter Capaldi will be but that’s fans for you. If proof were needed as to how quickly sub cultures become absorbed into the mainstream it was August’s Summer in the City event in which thousands of people and dozens of vloggers turned up for what looked for all the world like a tv show convention. Held over two days on 9/10 August at Alexandra Palace the event promised workshops, live performances and of course that peculiarly indistinct behaviour networking. There were on stage appearances accompanied by the screaming of adoring fans, there were awards ceremonies and there were lots of theories expounded by journalists as to what this phenomena was. 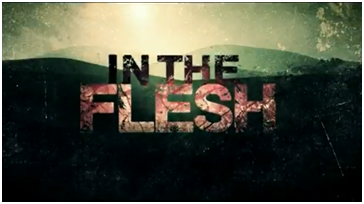 In the Flesh took a lot of people by surprise when the first three part series was shown last year. In the light of the blistering third episode, it seemed more than likely a follow up would happen and this time round the season is double the length and has the opportunity to broaden out the storyline in interesting ways which it does with panache. It is a fascinating show that has found a rhythm of its own and with the future of BBC3’s drama output in some doubt must surely be one of the series that is saved. 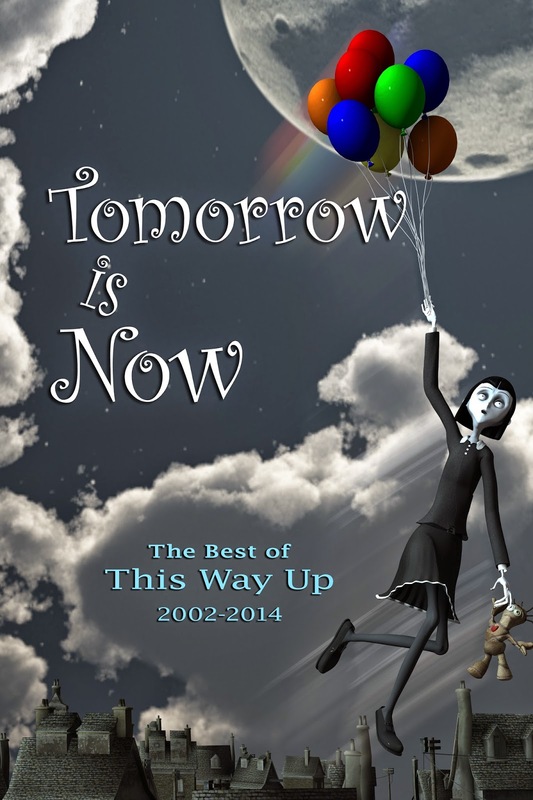 The Best of This Way Up 2002-2014 - Now Available! 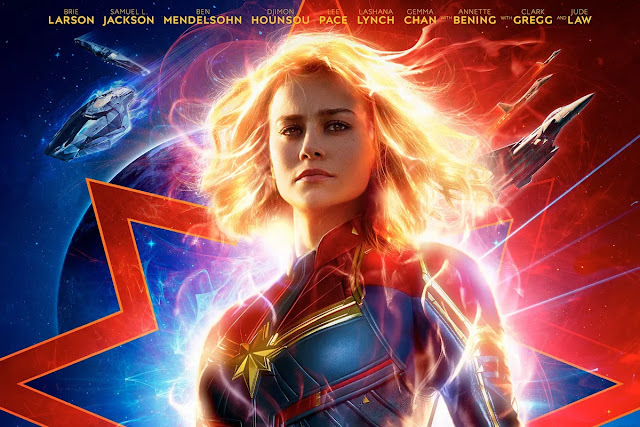 The liveliest Marvel offering yet is funny, thrilling and wonderfully retro space opera. depicted in this film than either the gleaming or grimy universes usually imagined. 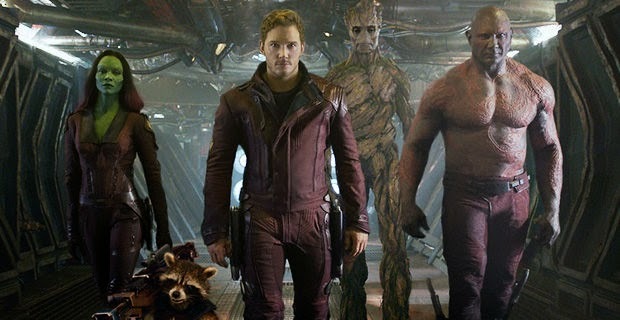 Guardians of the Galaxy takes a lot of visual screen and comic influences, mashes them up and coats them in a deadpan humour garnished with a retro music feel that makes every minute of the movie so much fun you cannot fail to enjoy it. Even Iron Man will seem slightly po faced after this! Andrew Davies’ satire on business, academia and sexual politics still looks fresh 28 years on. Quite often odd settings inspire good TV dramas and in the mid-1980s Andrew Davies created a series set in the Doctors’ surgery of a university, What at first seems an anomalous place for a drama proves to be a rich provider of stories surrounding both the personal and political travails of the place itself as well as Britain at the time. Though broadcast in 1986 the backdrop is more reminiscent of the earlier part of that decade with its economic cuts on the one hand and bold future plans on the other. Watching in 2014 there is more than a whiff of familiarity about all of this which shows that in some respects things have not changed that much in nearly thirty years.